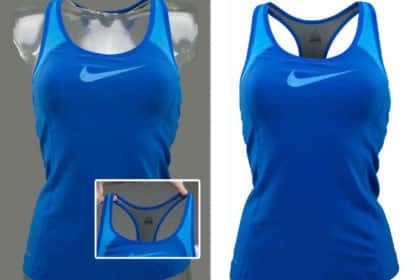 Photoshop ghost mannequin effect, another named of neck joint service means the process that allowing you to hide your mannequin layer and express your clothing product image rightly. 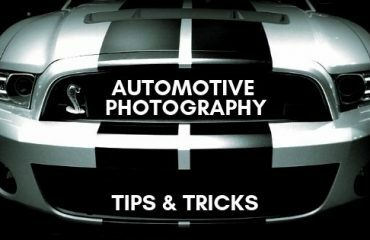 It’s one of the most in demand image editing tactics, applied to clear or combine the neck to a new image. 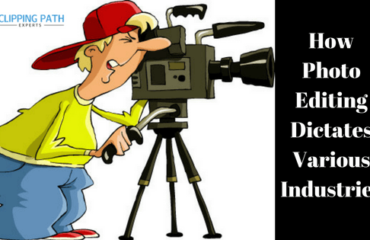 In this modern internet base era we cannot think about a business without online visibility. 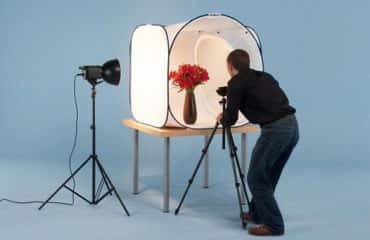 The e-shop, professional clothing photography, fashion photography, and ready-made business highly needed this service to capture their worldwide target customer. So ghost mannequin effect is now very essential. In our previous post about neck joint I gathered 5 best video tutorials for Photoshop neck joint. Today I am going to show you the easiest way how to join clothing neck in Photoshop. First, open the image of the ‘front half’ in Photoshop. Make sure your ‘Layers’ panel is open – you will see that your image makes up the locked background layer. Select your mannequin image and create a new background layer. Fill that layer in with white; it will serve as your overall background when you’re finished. It’s also helpful to label your layers so that you can tell them apart and remain organized. Now it’s time to remove the background. Using the pen tool will give you the best results but it does take a bit of practice to learn how it works. You’ll need to use the pen tool to create a path around the product on your ‘front’ layer. To remove the background, first Click ‘Selection…’ in your top Photoshop palette and you’ll see ‘marching ants’ appear around the product. Go to ‘Select’ > ‘Inverse’ at the top of your Photoshop window. The “marching ants” will then be placed around the background and not the product. Hit delete on the keyboard and your product should be sitting on white – the original photo is hidden behind the white layer. Open the back half in Photoshop and press Ctrl A, Ctrl C and Ctrl V to move the small inside you just did onto the front on the first part. After making sure that ‘back’ is selected, move it around and resize it until you find the best position for it. Sometime you may find that it fits perfectly. You can also use the lasso tool to delete any bits that shouldn’t be visible. Select the eraser tool and set it to brush mode with an opacity of 25%. On the neck/cuff/hem areas, use this tool to blend the front layer into the back by gradually and softly erasing it. Select the brush tool, set it to black (#000000) with an opacity of 15%. Use this tool to create a natural-looking shadow in the places where the front and back meet. This will make it look more realistic and gives it some dimension, just make sure you don’t over-do it! A few strokes should create a nice illusion of depth. And that’s it, you’re done! That’s how to create a ghost mannequin for your online store. It’s a great method and we hope this guide has helped you learn the technique. We provide you ghost mannequin service at a cheaper rate with high quality. We also provide other services like- remove wrinkles from the cloth, change the color of the attire, background removal, 360 degree view. 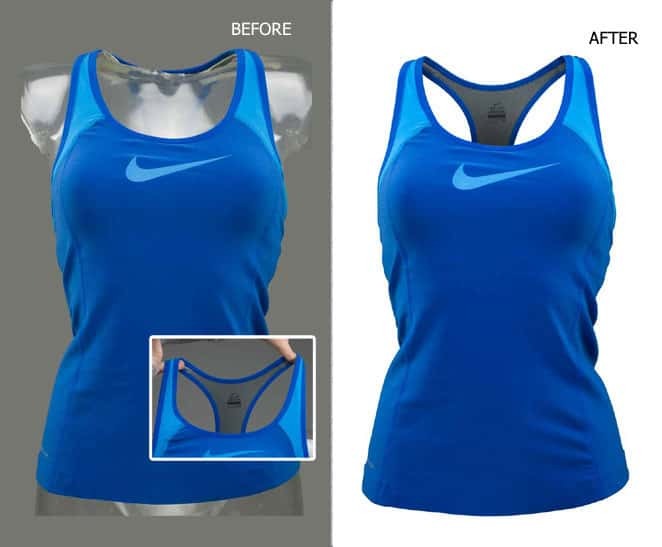 If our clients required, we can also liquefy their cloth images to export the best look for it. Our exchange price depends on the complexity of the requirement and the amount of work order. thank you so much for those tips! If you need photoshop image editing service go to our https://www.clippingpathexperts.com/contact.html page and leave your message.